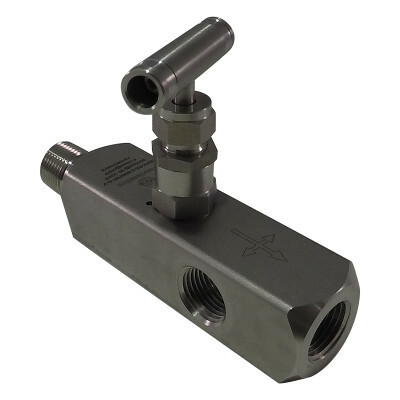 ProcessEye’s instrument root valves enable users to add multiple sensors and gauges to one access point as well as isolate instrumentation from the process for maintenance and replacement. 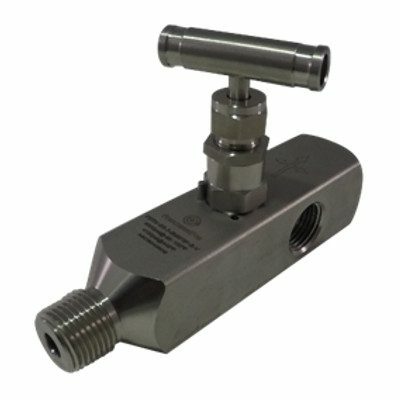 ProcessEye’s instrument root valves are built to last with high-quality materials, with 316SS being the standard. 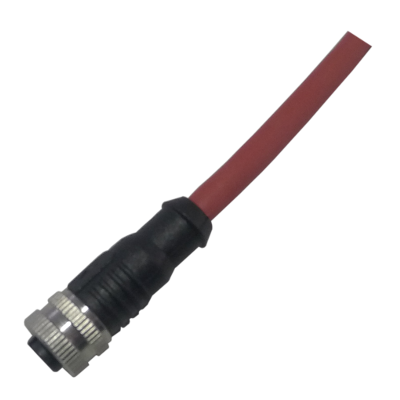 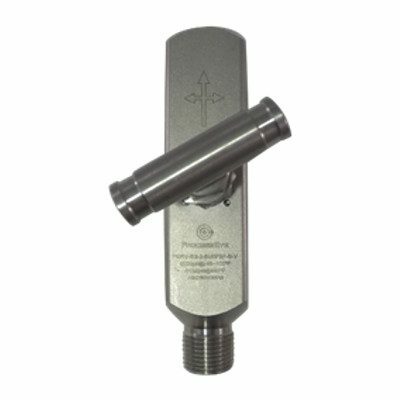 The multi-port design allows users to connect multiple sensors and gauges to one process connection while still providing the benefit of being able to isolate the instrumentation from the process without requiring shutting down the process. 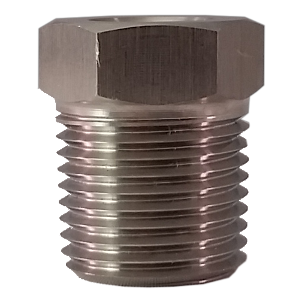 Most industrial processes operate at elevated pressures and after isolating the instrumentation from the process, there is still stored pressure. 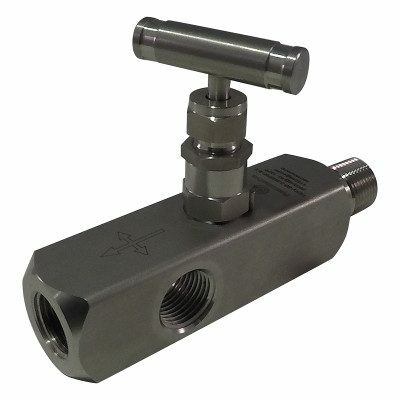 A bleeder valve is included as a standard to allow a user to safely de-pressurize the isolated components so they can continue working without risk.